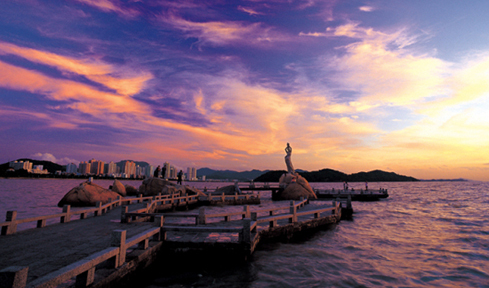 Adjacent to Hong Kong and Macao, the Xiangzhou District is the political, economic and cultural center of Zhuhai. 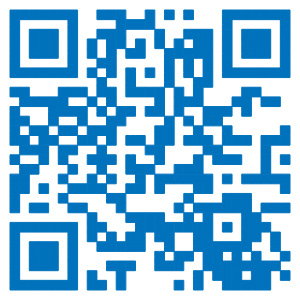 Xiangzhou District is the political, economic, cultural and financial center of Zhuhai City. Zhuhai has been named one of China’s most livable and safest cities, ranked first in China’s sustainable city ranking. It was also honored as a “National Civilized City” in 2015. The Xiangzhou District has focused on protecting the environment. 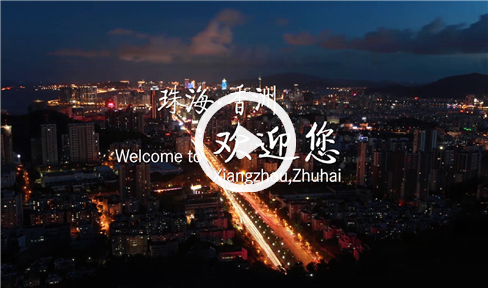 Aiming to build a “beautiful Xiangzhou”, the district has dedicated its power to improving the city’s living environment and its urban capacity. 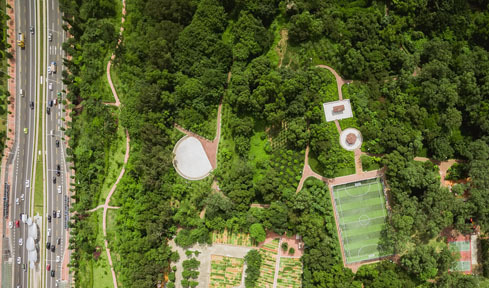 Its “Community Park” project has won the China Habitat Exemplary Environment prize.